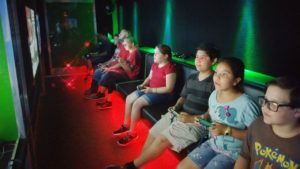 The Ultimate Party Entertainment Idea in Houston, Texas! 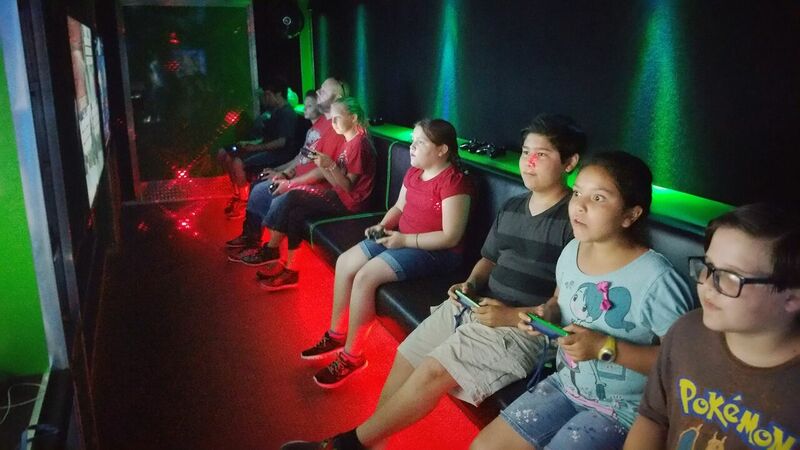 Kids of all ages love our Houston game truck! 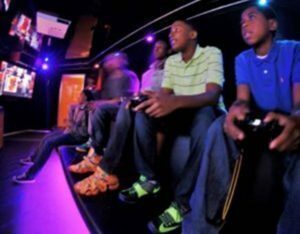 Great fun for schools, churches, camps and more!